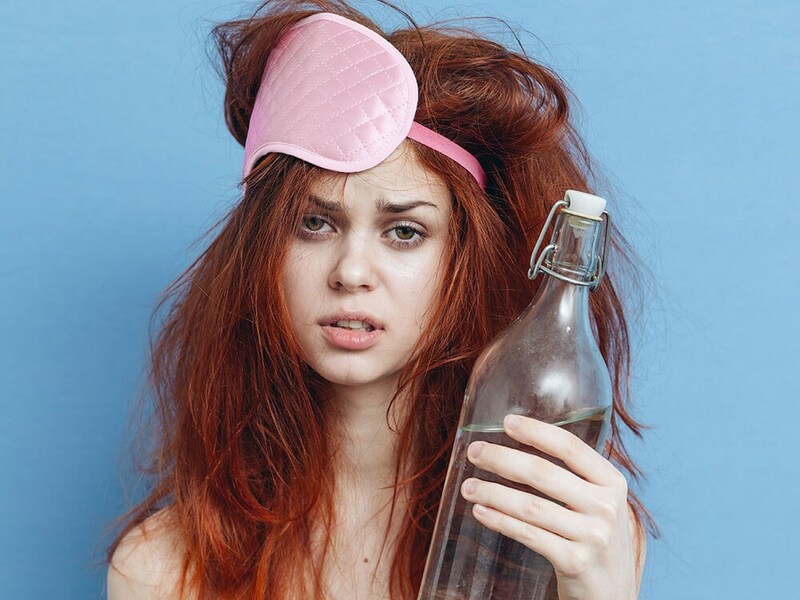 Now that the entire holiday season and the countless drinks that came with it are behind us, you wake up in the morning with bird’s nest hair and a headache that makes you want to burrito in your blankets and never come out. Your skin would have become bloated, puffy, and in need of some major hydration. This weekend is a great time to give your skin a little extra! The simplest way to give skin a post-night out wake-up call is by using a face scrub. Not only will the tiny exfoliating particles they contain remove the dry, dead cells that litter the surface of the skin making it look dull and lifeless, the very act of scrubbing will bring blood to the surface of the skin, boosting circulation and improving your complexion in the process. Give yourself a crushed coffee bean massage! Caffeine causes vasoconstriction, which is the temporary shrinking of blood vessels, and can help get rid of excess puffiness and dark circles. You’ll need to rehydrate from the inside by downing plenty of water to restore some balance, obviously, but a moisturizer will instantly give skin a boost and improve its appearance too. Drink loads of water and keep yourself hydrated before the D day. Another best way to keep your skin glowing and healthy is to religiously moisture your skin before sleep every day.